The nearest underground station is Shepherds Bush. There are a number of buses that can be found outside the underground station. 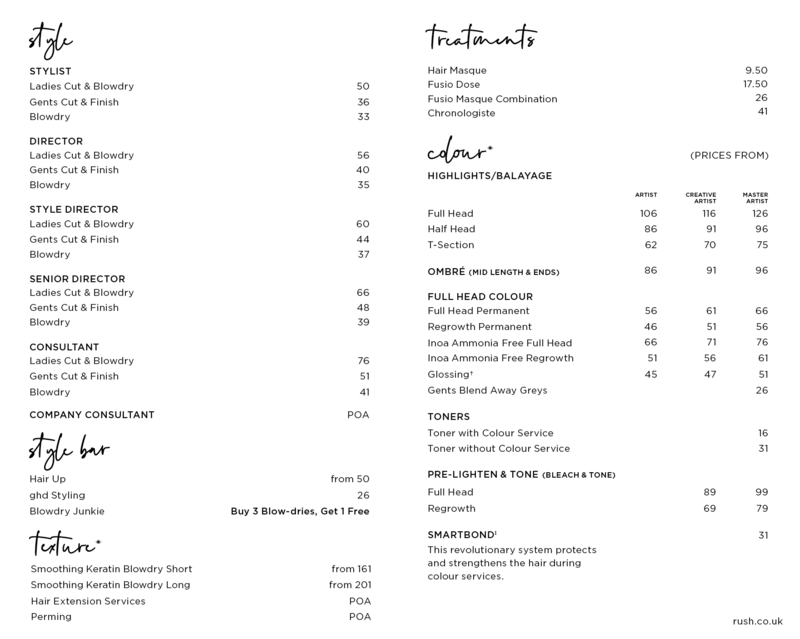 Stops closest to the salon are as follows; E, F, Y.
Click here to see the current price list for Rush Shepherds Bush. 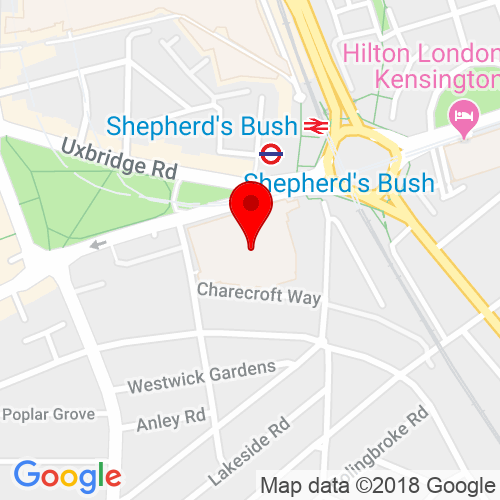 Rush Shepherds Bush is a brand new modern salon located in Unit 31, West 12 Shopping Centre. Leave the hustle and bustle of the hectic outside world and step into the newest Rush salon where we can fulfill all your hair desires. The time you spend in the hands our talented hair stylists will be a real relaxing and pampering experience. To start off, we’ll treat you to an indulgent head massage, before you sit back with your favourite read as your stylist dedicates their time to making your hair look great. Not only that, we’ll even treat you to a cold beverage in the summer months or a cup of something hot to keep you warm in the winter. Here at Rush, we believe that trusting your hairdresser is extremely important. That’s why we will take the time to listen to you and your hair needs so that you will feel confident that we’ll give you the beautiful, unique hairstyle that you desire. Our hairdressers are also fully trained in more specialist services, such as the Brazilian Blow Dry and Hair Extensions. 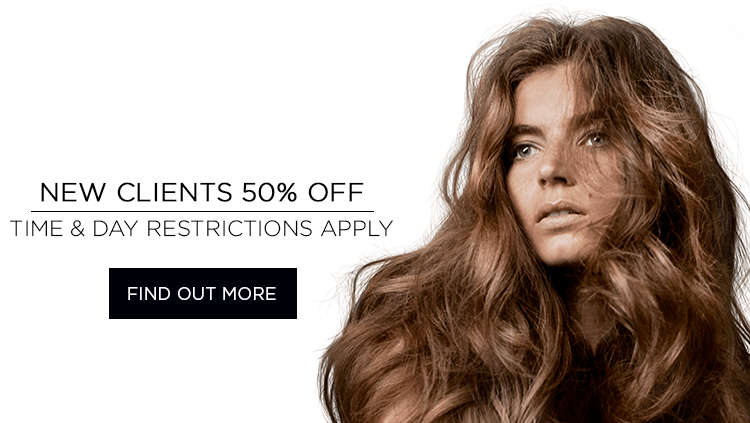 If the idea of a 16-week blowdry package makes you go weak at the knees your love our Brazilian Blowdry. If you fancy adding some volume to your locks, pop in for a chat with your hair stylist, and we’ll see what we can do. Once we’ve worked our magic on your hair, you will leave not only looking great but feeling great too. At Rush Shepherds Bush, the condition of your hair matters to us so we also offer a range of amazing hair products to ensure you love your hair and it loves you, for longer. We only stock the products we use in salon and that we’d choose for our own hair, such as Kérastase, L’Oréal Professional and ghd, so you can be confident that when we recommend a product, we mean it from the heart. Because when it comes to hair, we really do care. If you’re interested in finding out more details about the services we offer, please don’t hesitate in asking out front of house team or calling the team.